While Freelancers have much simpler filing and tax requirements, it is compulsory for them to register for VAT if their turnover is £83,000 or over each year. The standard rate of VAT is 20%, and this covers most goods and services. However, there are some exceptions. For example, the VAT rate for gas and electricity is 5% in some circumstances, such as low energy consumption, or using energy mainly in a residential building. Some goods and services have a 0%, such as most types of food and the cost of public transport use. Whilst VAT registration is compulsory if your turnover is more than £83,000 a year, Freelancers and other businesses can register for VAT voluntarily. 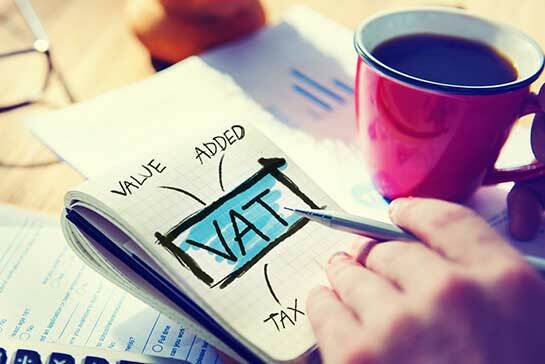 Because you can reclaim any VAT you pay when purchasing anything for your business, you save money if you often transact with other VAT-registered businesses. However, if you regularly deal with companies that aren’t VAT-registered, you won’t see such a big benefit, so you probably won’t benefit as much from voluntarily registering for VAT. Fusion Accountants specialise in helping Freelancers with their VAT registration and filing, and all other areas of accounting too. View our dedicated section on VAT Accounting and read more on what Freelancer Accounting Services we offer. Call us on 020 8577 0200 or get in touch to find out more.